Our Colouring Team is under the direction of our Artistic Director Patricia Ristich. Complete colour application on hair with no colour history. Retouch colour application within 4-8 weeks of previous colour. Retouch colour application on hair with more than 8 weeks new growth. A gentle conditioning and refreshing of colour on the ends of the hair. Foiling technique created by the Stylist to enhance hair design. 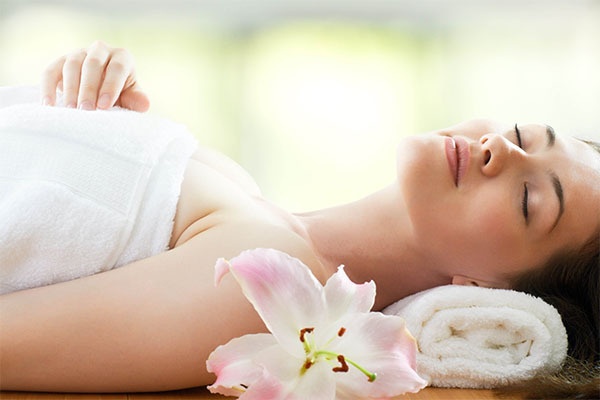 Includes Consultation Treatment Strand & Patch Testing Colour Repair. Patricia is a Master Stylist and Master Colourist. Anthony is a Master Stylist. Redken has a people oriented, high- energy philosophy that integrates beauty and technology. Drawing upon the vitality and modernism of New York City for its inspiration, Redken is a global brand distributed exclusively to beauty salons all over the world. Redken's philosophy is based on the knowledge and experience that only trained and licensed professional stylists can prescribe the best products for use in the salon or at home. 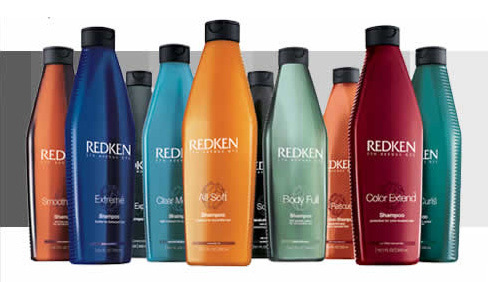 Redken has commitment to scientifically formulate superior products for international salons and spas around the world.